© Phillip Nawroth. All rights reserved. 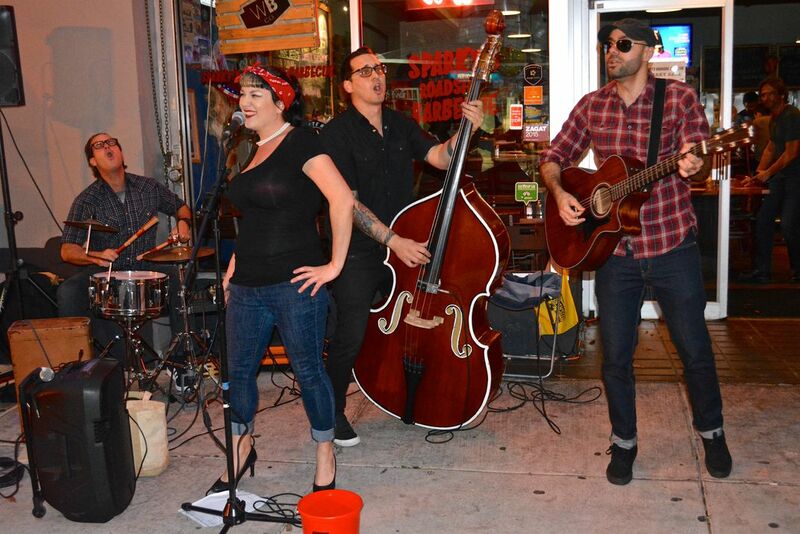 A rockabilly band rocks the street during a Miami buskerfest. 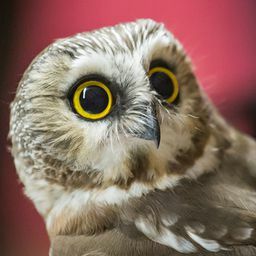 Date Uploaded: Nov. 27, 2017, 10:57 p.m.